What is a DAMS? A fancy term for an online archives--a way for researchers and historians and Presbyterians to explore some of our collection items up close, much as a visitor would at our Philadelphia location. The big difference is that users of an online archives can do their exploring from the comfort of their own homes, via computer, tablet, or smart phone. We named our online archives Pearl in honor of Nobel Prize-winning author Pearl S. Buck. The daughter of Caroline and Absalom Sydenstricker, Southern Presbyterian missionaries to China, Pearl S. Buck followed in her parents' footsteps, serving as a missionary to China from 1914 to 1933 in Anhui Province, the region depicted in her famous novel, The Good Earth. We created Pearl with an open source DAMS software called Islandora. 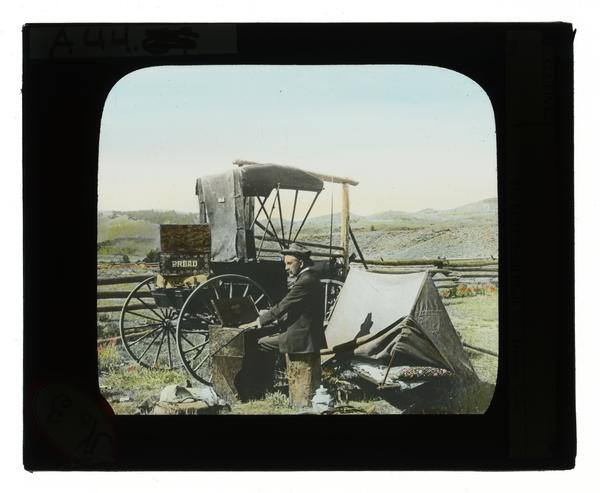 Not only does Islandora provide us a platform for presenting digital collections, it also features a robust "back end" capability for handling all of the necessary preservation activities that will ensure the continued availability and use of these digital objects in the future. 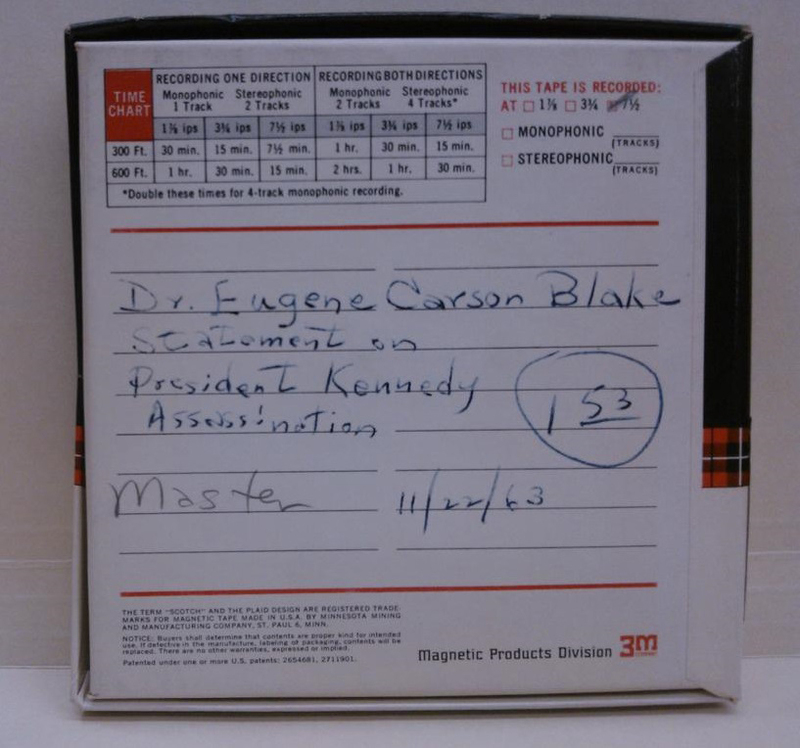 In order to produce transcripts for our Pearl-bound audio files, we joined a pilot program with PopUp Archive. Ginny Rainey, a member of the PHS Board and the Committee on the Office of the General Assembly, has been working tirelessly to help edit the auto-transcriptions to ensure that we are providing high-quality access to these records. To provide better access to the audio itself, we have also worked with PopUp Archive and Discovery Garden on an innovative audio transcription viewer that will help users search for text within the audio and identify the specific spots they are interested in accessing. 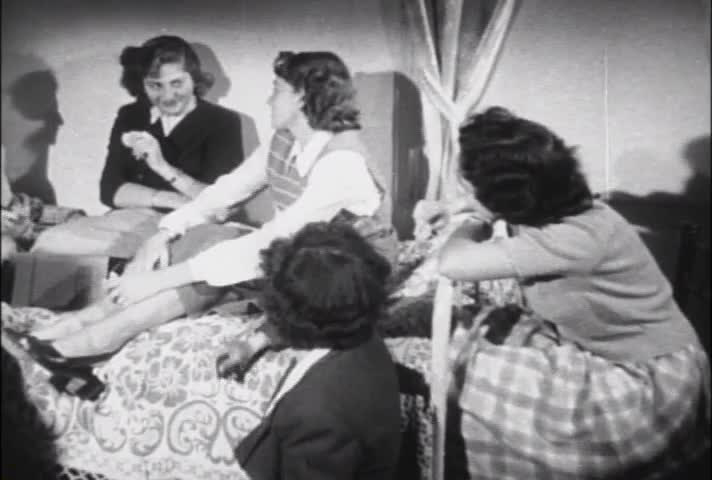 South of the Clouds (1950) a video about education work among women in Beirut. 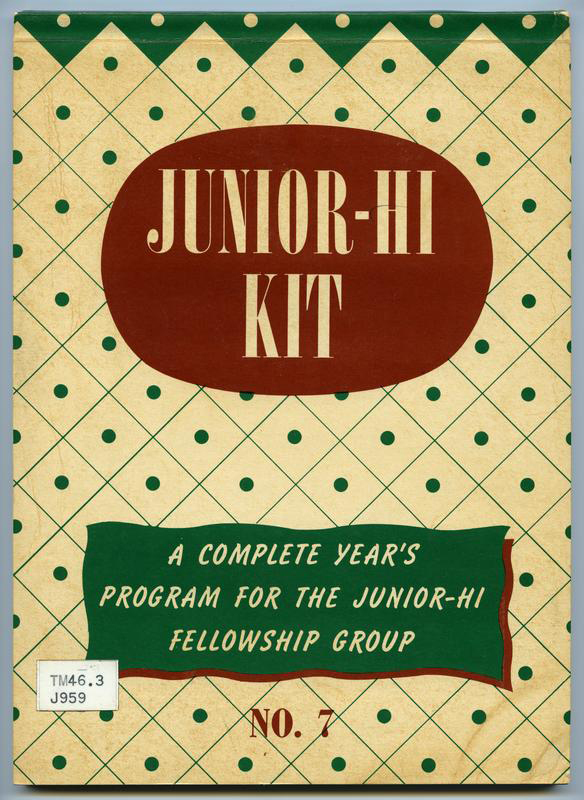 Cover of Junior-Hi Kit, No. 7., where the first inkling of the program that became Trick-or-Treat for UNICEF was born. 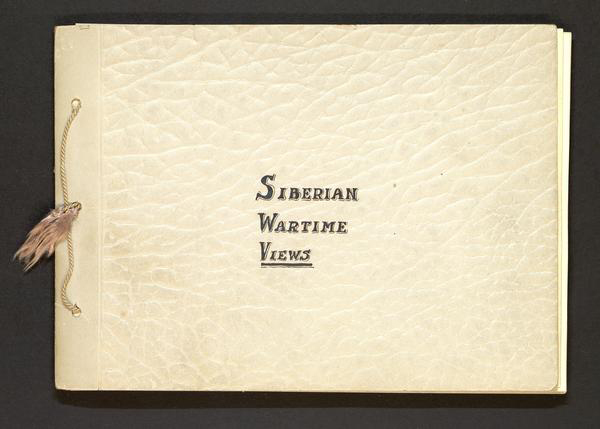 Henry Smith Leiper's scrapbook of Siberian Wartime Views. Among the images we have recently loaded into Pearl are a John Knox portrait, William Sheppard extracting a tooth, and a car stuck in a tree.